Curcumin is a chemical compound which finds refuge in the Indian spice known as turmeric, and is what gives the spice its aesthetically pleasing yellow tint. Tumeric has been used in India for thousands of years and is one of the most appreciated and frequently used spices in Indian cuisine. The spice is used for visual appeal as well as to bring taste to a great number of dishes, many of which include curry. 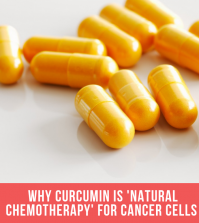 Beyond adding color and flavor to Indian fare and facilitating health and wellness in our lives, it may surprise you to find the versatility Curcumin has as a food coloring in a myriad of foods. 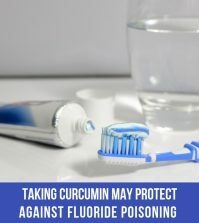 The capacity to serve as food coloring stems primarily from the polyphenolic compounds in Curcumin and is acquired from the root of its home, the Curcuma longa plant. 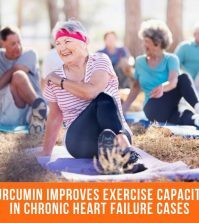 While saffron is sometimes used as a food coloring to give foods a slightly yellowish tint, Curcumin is utilized more often due to its less expensive price tag and the variety of health benefits it brings with it. Curcumin as food coloring provides function beyond adding color. It can also protect food from the sun as well as make up for the fading that accompanies certain foods e.g., pickles and relishes. 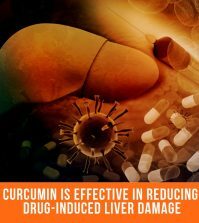 Other cultures are on board with using Curcumin as food coloring, including Nepal, South Africa, and Iran. 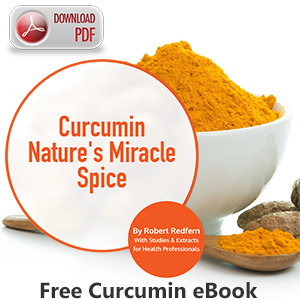 Just add using Curcumin as food coloring to its other roles as a flavor enhancer and bearer of good health.